The smart and Faster way to make usb bootable pen drive software. 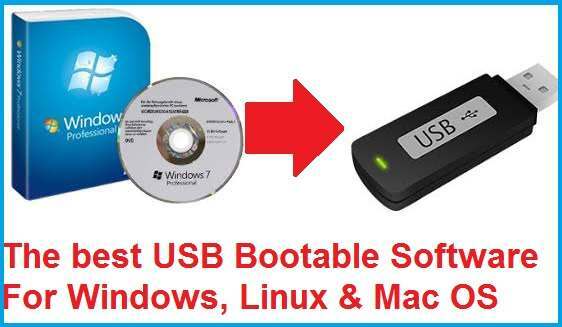 get the list of Best Free USB Bootable Software for Windows and Linux OS multi boot bootable pen drive. Using bootable CD/ DVD is now an older method to install Operating systems. Initially, when operating system size, not more than 600-700 MB can use CD media to the installation of OS. Now with the latest operating system loaded with many features and HD graphic increase the size more than 4GB so required larger capacity drive. Now latest motherboards support external drive boot option so it makes a more smart way to installation using pen drive. To turn your pen drive into installation media required bootable software. You will get a list of best free bootable software for windows and mac. See how to create bootable pen drive using the free bootable tool in few steps. Probably every one having a computer or laptop for work and education. Every computer and Laptop having operating system whether a Windows PC, Mac PC or Linux. You should keep pen drive bootable software tools with you always to the installation of windows and Mac if OS got corrupted. Using pen drive bootable also smart way to keep your Windows 8.1 Bootable DVD disk safe for a long time. These are the some popular best free USB bootable software for Windows 10 and older operating system along with Linux and Mac OS. Universal USB installer is a lightweight best free USB bootable tool for Windows1 and also for Linux iso to USB bootable maker. It is a clean and easy user interface to understand quickly to create bootable USB from iso image. Universal USB installer is a single page USB bootable tools with 3 steps to create windows 10 bootable USB from iso. 1: Choose an Operating system type to make Bootable USB. 2: Select the bootable ISO image. 3: Select the pen drive to make bootable and start the process. 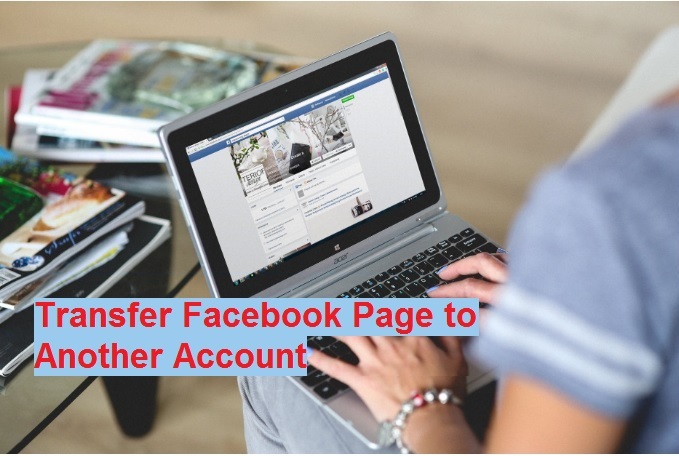 It supports Linux, Windows with all popular older and latest version and Linux distribution for turn your flash drive into bootable media. 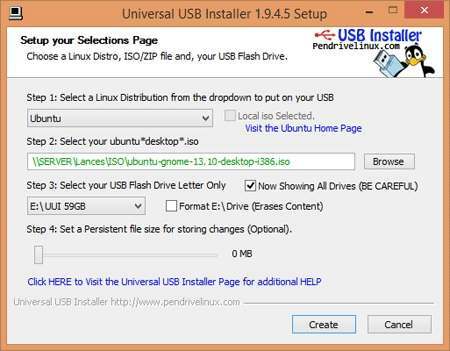 Download Universal USB installer free for Ubuntu make bootable USB or Windows Multi boot drive. 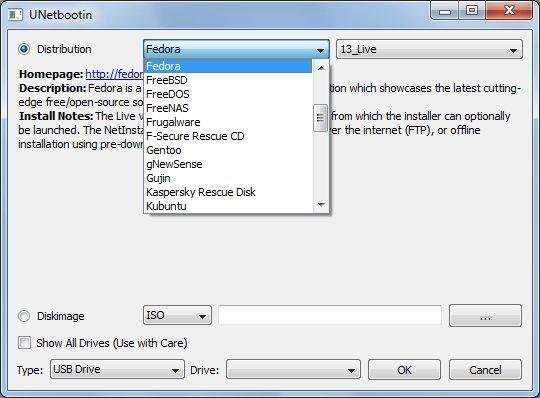 Rufus yet another user-friendly popular free USB bootable tools to create pen drive windows bootable. It is loaded with many extra features and all Windows operating system and Linux distributions. Rufus auto detect connected pen drive to make bootable media for installation of Windows, Linux, and Mac OS. Creating a portable USB drive into windows bootable also convenient to carry all time with you. 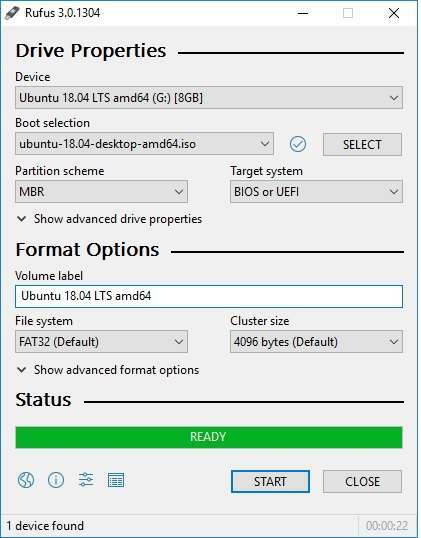 You can create Windows 7, window 8.1 and windows 10 bootable and all Linux distribution with multiboot option. 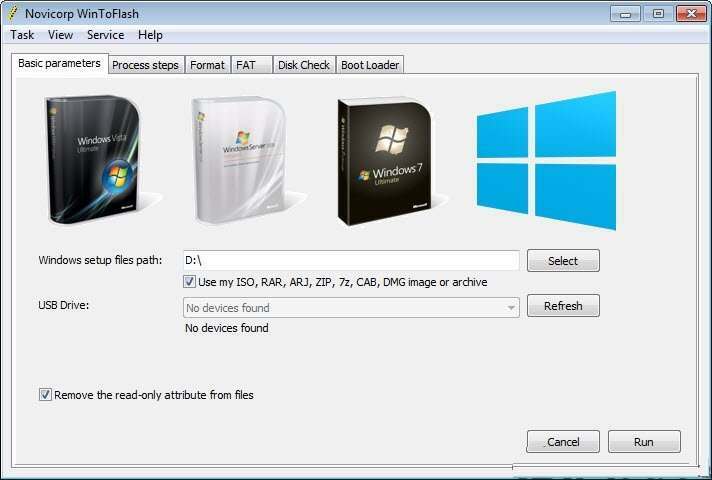 WinToFlash another best tools to create a bootable pen drive to install windows from USB drive to any device. It fully supports multiboot function to let you store all operating system together in bootable mode instead of using multiple usb drivesfor each operating systems. WinToFlash helps you to create a multiboot unlimited number of the operating system in a single USB drive. It is fully supported new PC with UEFI boot process windows 10 installation. One another free pen drive bootable maker tool for Windows and Linux OS platforms. You can get the number of Best Bootable USB Tools For Windows operating system to make a faster installation of any operating system. Get rid of error file missing during windows installation from DVD/CD disk with USB bootable installation media. WinSetupFromUSB best handy tools to turn your any size pen drive with multiboot operating system. 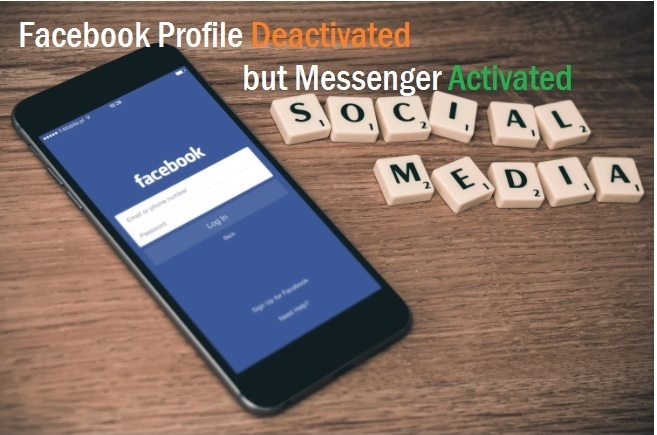 It is a neat and clean user interface distributed option for each operating system to pick right one without making confuse. 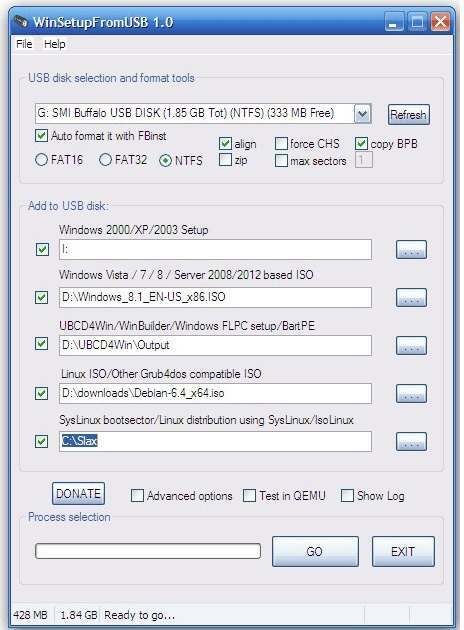 Download Free WinSteupFromUSB to create a multi-boot pen drive for Windows and Linux OS. Yumi next great tools for making the flash drive into bootable media. It is a similar tool of universal USB installer so if you already use Universal USB installer you can also try Yumi. Avoid the error during installation of windows from DVD/CD media due to scratched and damage just use the USB bootable media for faster operating system installation. 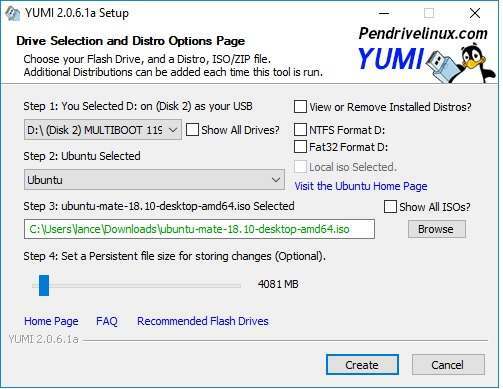 Download free Yumi multiboot USB bootable creator for Windows and start converting your DVD into portable USB bootable media. UNetbootin is a cross-platform utility that can create live USB systems for the installation of various Linux distributions and other operating systems without a CD. It is a free USB bootable maker utility to create bootable USB drive from DVD or ISO image which help you to install unlimited time windows and Linux installation. UNetbootin can create a bootable USB from Windows PC, Linux PC, and Mac PC also. 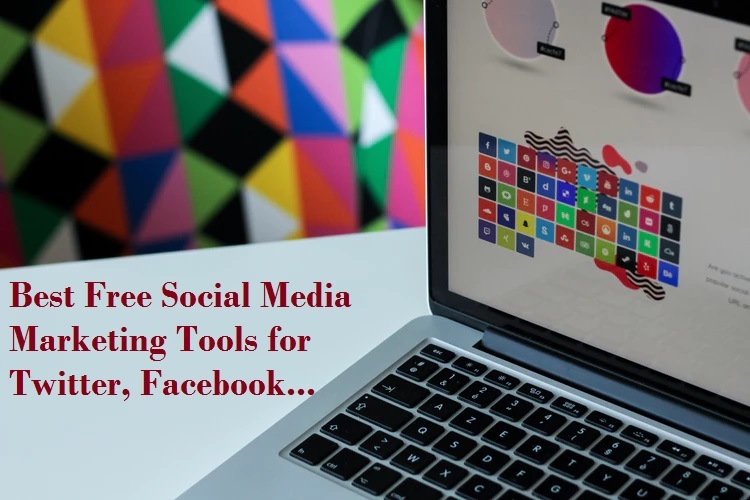 Download Free Activated UNetbootin for Windows, Mac and Linux OS. Often you want to install windows or Linux in your PC or looking upgrade you’re existing operating. Windows Bootable Image creator tools will help you to make a windows bootable USB drive for easier installation for any operating system. It is cute USB maker tools supported for multiboot OS and all Linux distribution systems to let you install from pen drive. 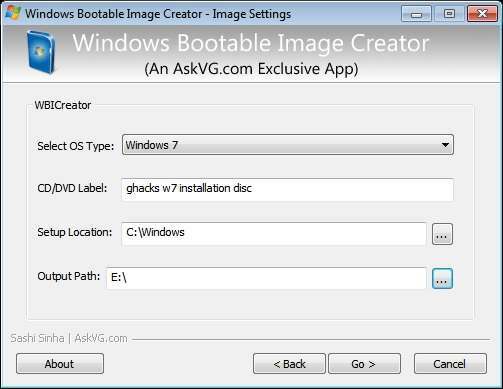 The Windows bootable image creator is a freeware USB bootable software for Windows and other operating systems. Overall It is best program to make bootable usb pen drive for installation of Windows, Linux and Mac OS. Using USB pen drive allow you to write multiple operating systems in single pen drive without limitation of Operating systems. The DVD/CD can be scratched or damage with continues uses but USB bootable media will always safer way to install windows without facing file missing error. Enjoy the above list of best USB bootable software for Windows, Linux and Mac Operating system with the multi-boot feature. Test and use best multi bootable pen drive software and make installation faster than DVD installation.